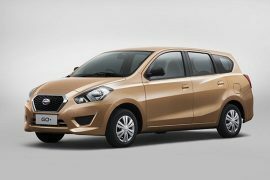 Datsun Go Plus Launched In India. Prices Start At INR 3.79L! Datsun Go Plus India launch has just taken place and the Go Plus has officially entered our fast growing car market. 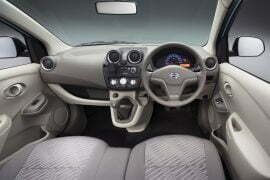 Basically, the Datsun Go Plus is a MPV-version of the Go hatchback, and our belief is that the new model will kick open gates to an all-new segment of fast growing MPV market in India. 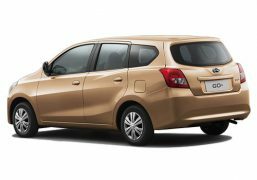 The new Go-based MPV can be booked for an amount of INR 11,000. Here, in this report, we have come up with information right from the Datsun Go Plus India launch event. Check it out! 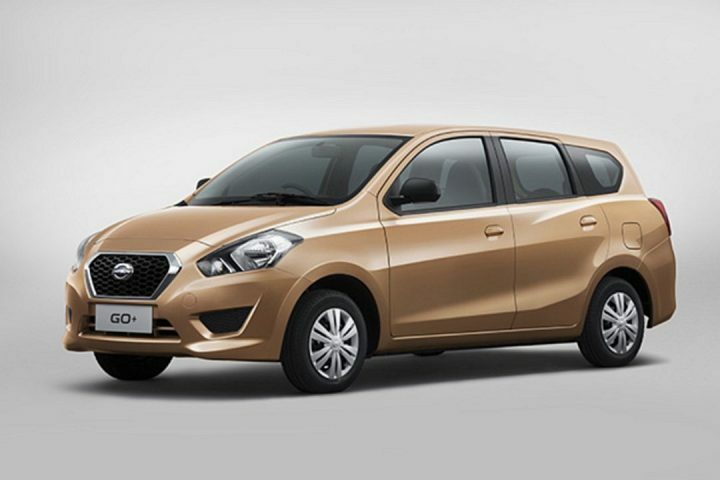 The Datsun Go Plus has a starting price of 3.79 lakhs! At such a price point, the Go Plus becomes the most affordable MPV in the country and is priced at par with almost all Upper B segment hatchbacks. 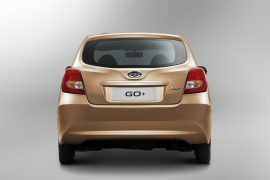 The Go+ has gone on sale in three variants – D, D1, A and T. Only the top-end T variant gets a power steering. 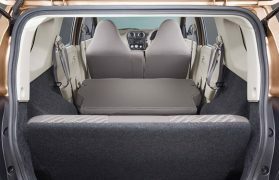 Other features for the flagship Go Plus include optional Driver’s side airbag, HVAC, central locking, body colored bumpers and front power windows. The Datsun Go Plus MPV has gone on sale in only petrol engine variant. The Go Plus is powered by the same 1.2-litre engine that powers the Go hatchback. Unlike what was being expected, the car does not get the highly acclaimed Renault 1.5-litre, four-cylinder, turbochanged K9K diesel engine. The car’s petrol engine comes mated with a five-speed manual gearbox and is capable of producing 68 PS (67 bhp) of max power at 5,000 rpm and 104 Nm of torque at 4,000 rpm. The Datsun Go Plus fuel mileage stands at an impressive 20.62 km/l (as per ARAI). 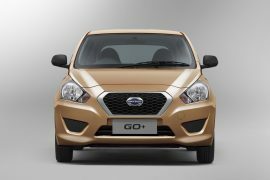 Datsun India has informed us that it doesn’t plan to launch a CNG variant of the Go+ anytime soon.